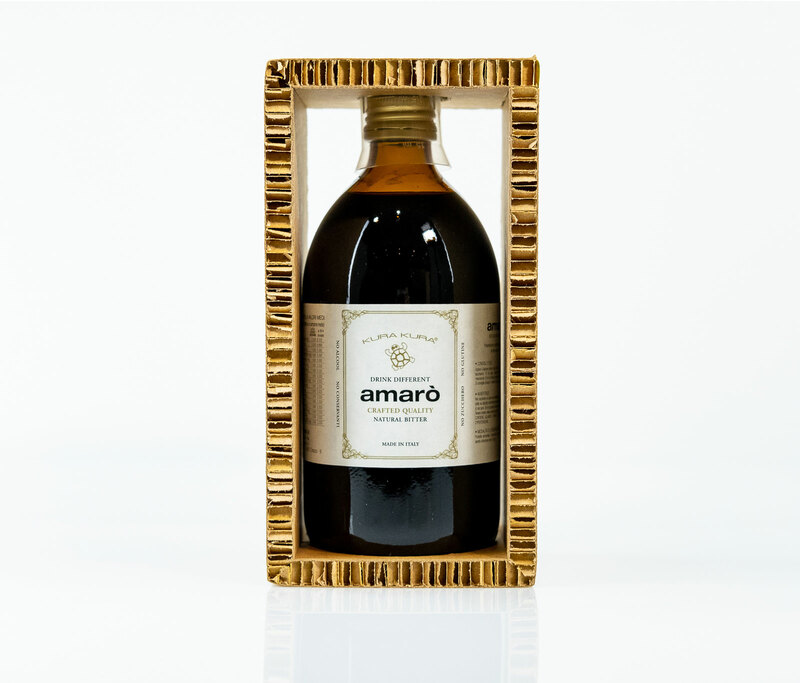 Amarò’s packaging is made up of corrugated paper with excellent recyclability, lightness and strength, glued together using natural adhesives. It is FSC certified that is it guarantees that the product is made with raw materials derived from forests properly managed according to forest management principles and chain of custody. The bottle is glass, the ideal choice for the health and well-being of our consumers. In fact, glass is the natural material by excellence, which keeps drinks and food in the best hygienic way. Glass is not harmful, does not taste like plastic, does not taste like tin, does not taste like cardboard, does not even taste like … glass!